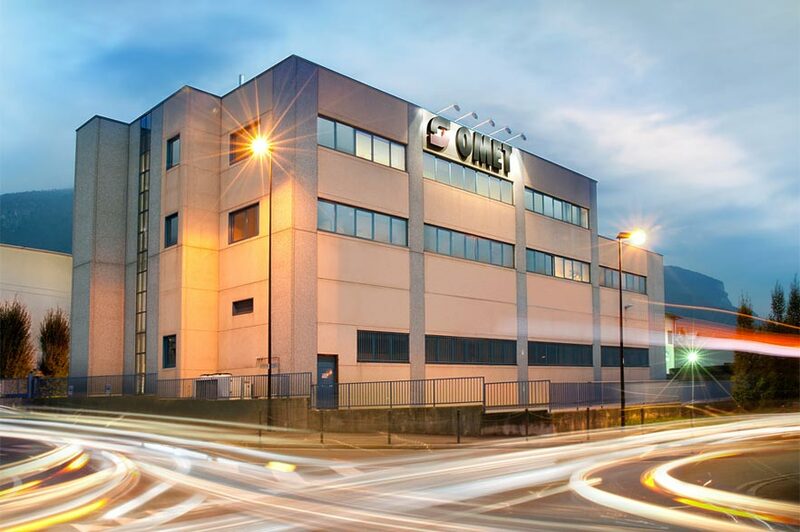 The Packaging Printing Machines business unit of OMET is located in Lecco, Italy, 50 kilometers north of Milan in a 3,000 square meters area of which 2,000 square meters dedicated to production. 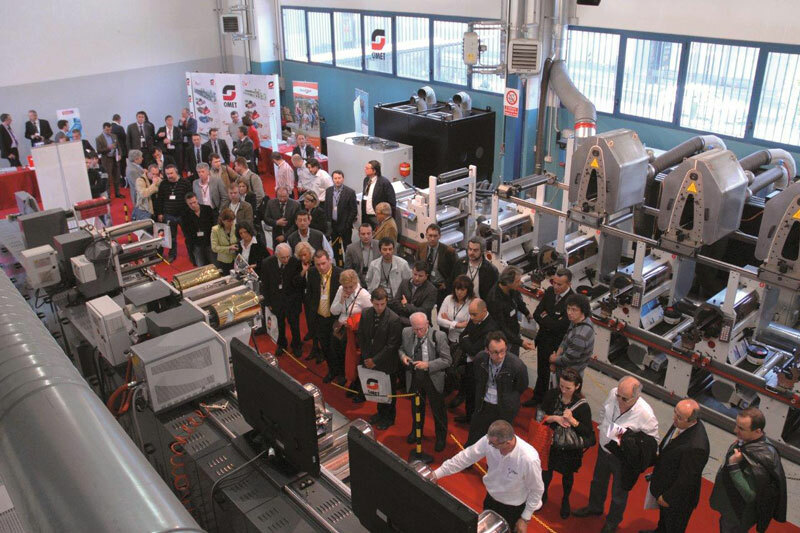 The product portfolio of the Packaging Printing Machines unit includes: multi-technology, multi-product, and multi-application narrow and mid web platform machines for labels and packaging printing, plus complementary services including ancillary equipment, consultancy and accurate pre and post-sales service programs. OMET’s packaging printing machines combine ease of use, low wastage levels, reliable non-stop operation, and efficiency on short runs. 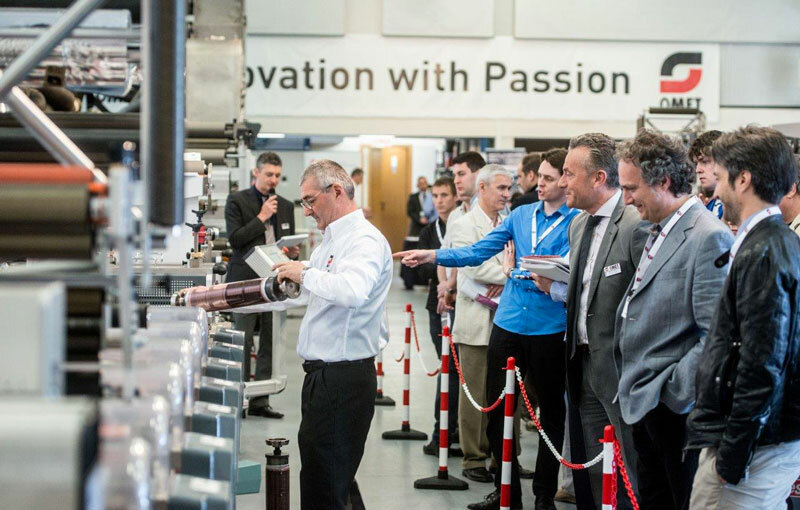 Robustly built, and inherently safe to operate, OMET’s printing machines are built around the ‘platform’ concept, which refers to the possibility to set in-line a whole array of printing, finishing and converting technologies to print any product in one pass. OMET packaging printing machines support customers’ growth, boost their efficiency, and can be adapted to suit any changing (or future) need. Printing machines delivering all-in-one-pass products reduce drastically the time and material waste during changeover and operation to better cope with the market contraction of runs and increase the whole process profitability. 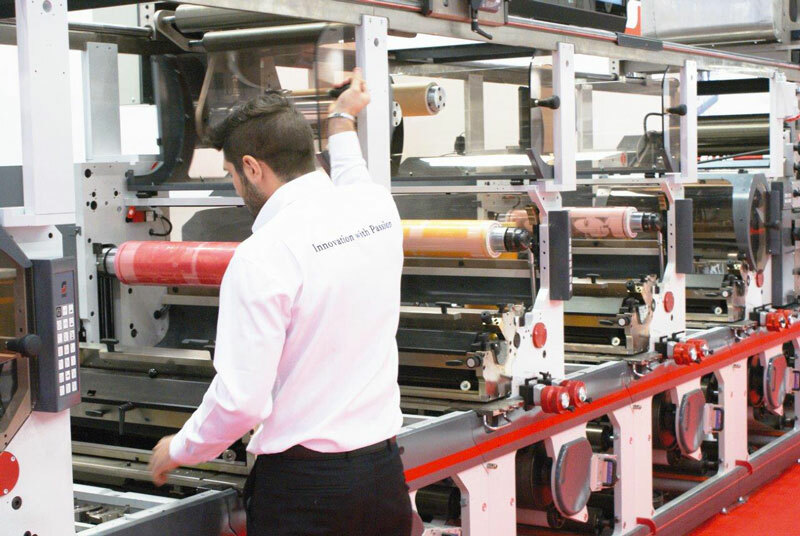 The idea at the base is simple: shrink the converting process in one pass, erase any handling fee, minimize time waste and rely on a smaller number of operators with a standard level of preparation. The company’s growth is based on continuous innovation that is realized through product advancements and the cooperation with the main players of the packaging markets whether customers, brand-owners, influencers, associations or major world suppliers. The ability to understand the customers’ expectations and find the right solution to their problems drive the great investments in R&D, software and internal organization through the ‘Lean’ factory management and the extensive use of SAP intelligence. OMET is ISO 9001 certified by DNV GL.